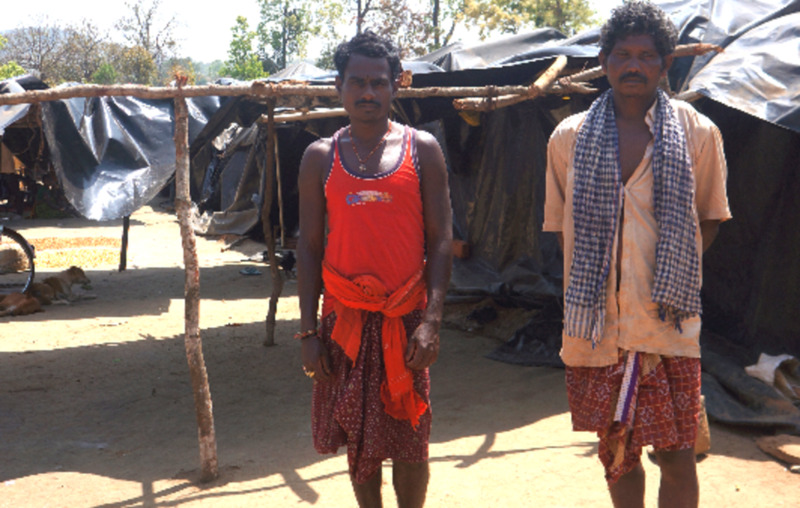 On February 13 India’s Supreme Court ordered the eviction of up to 8 million tribal people from their forest homes – the largest mass eviction in the name of conservation, ever. It is unjust and inhumane. It won’t help save the tiger, or India’s forests – tribal peoples are the best conservationists and guardians of their lands. *Please help us stop this inhumane and immoral order by writing to the Ministers responsible before lives and forests are destroyed and lost.